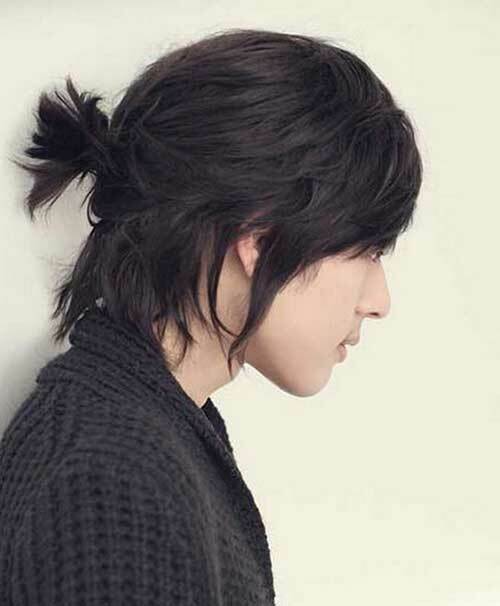 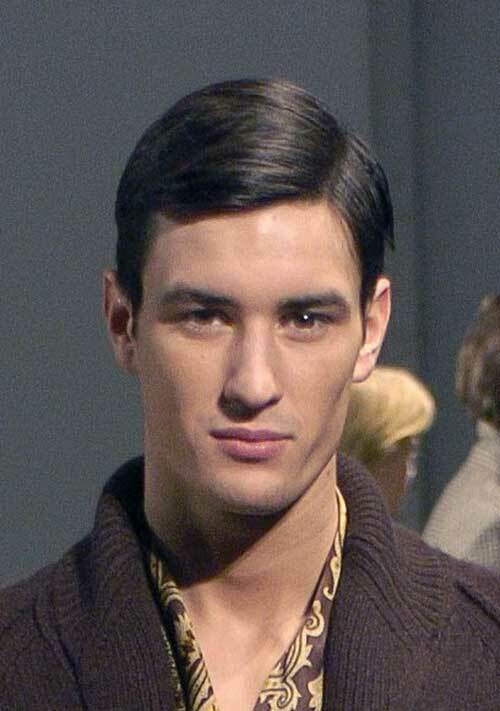 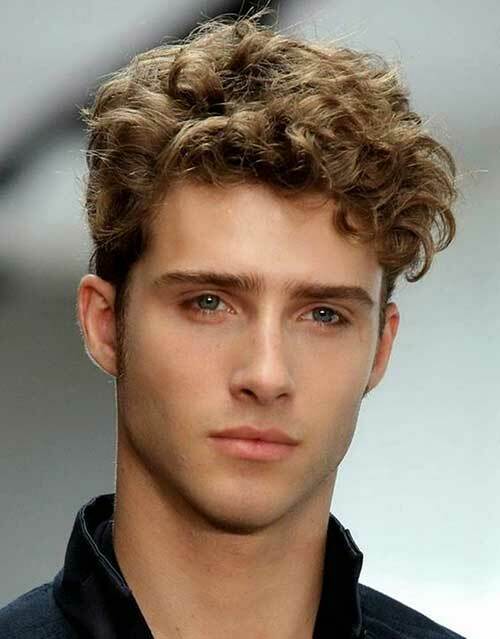 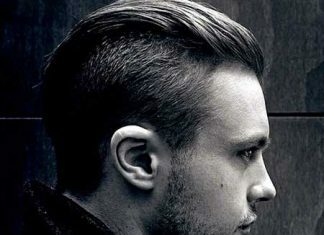 Why don’t you modernize your hairstyle with the changing season this year? 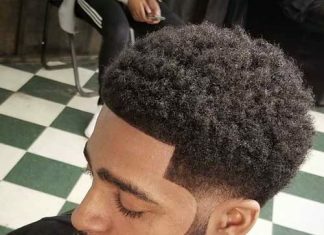 This will make your appearance transformed and decent. 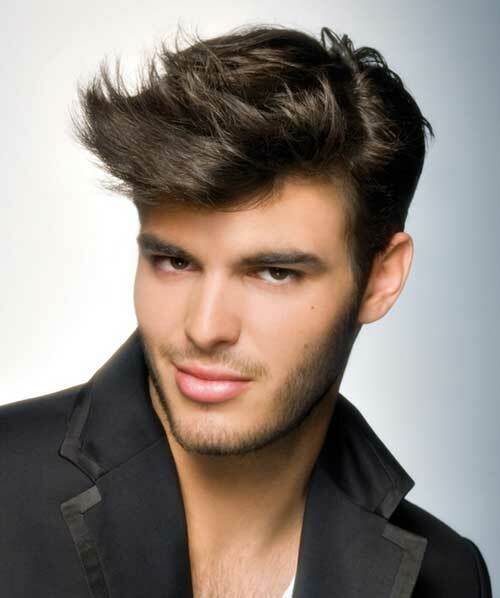 While changing your hairstyle, remember that it should be soft in looks and increase your personality. 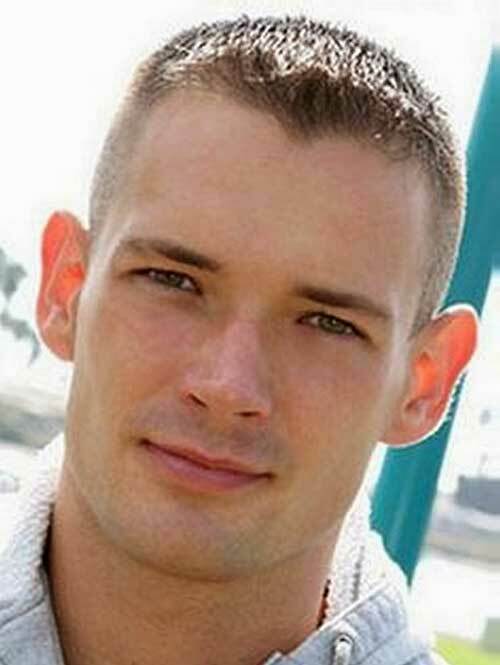 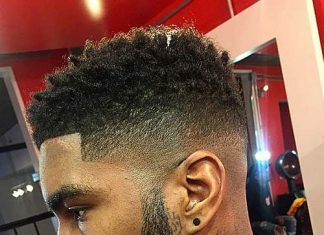 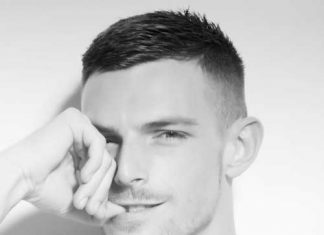 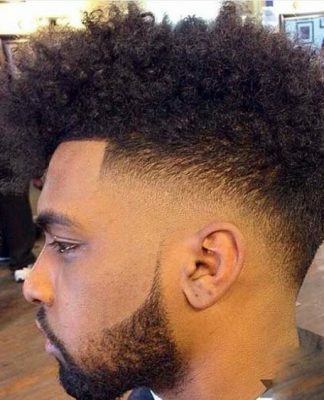 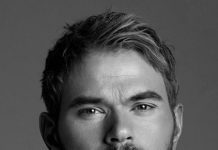 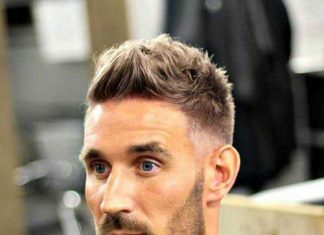 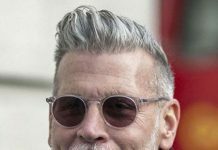 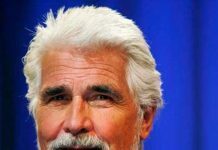 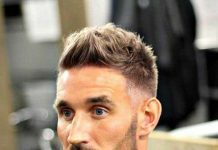 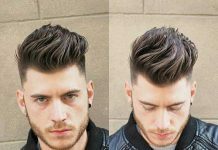 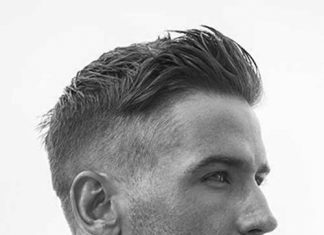 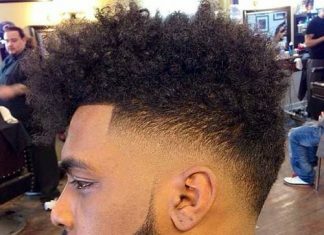 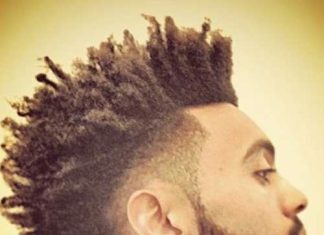 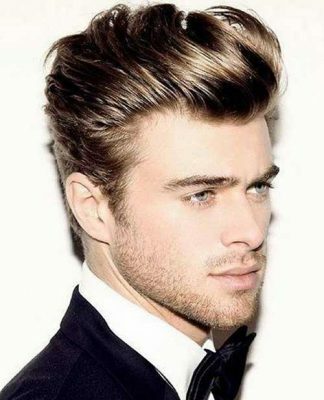 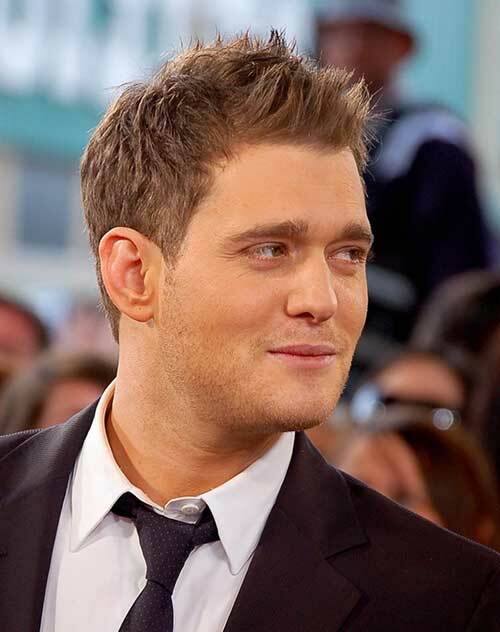 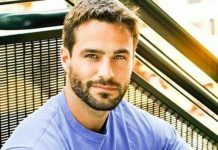 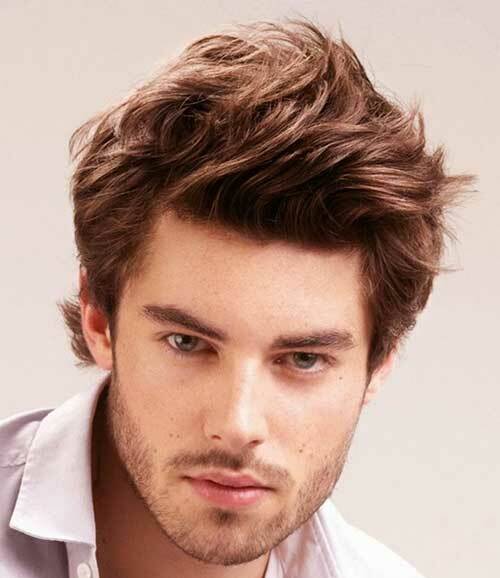 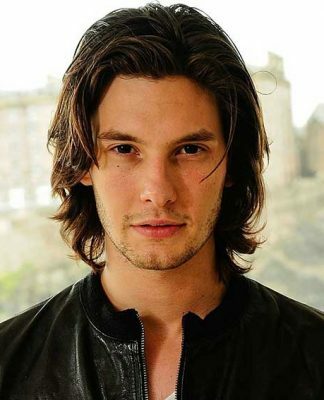 These nice and simple mens haircuts will enable you to change yours every day or week in very less time. 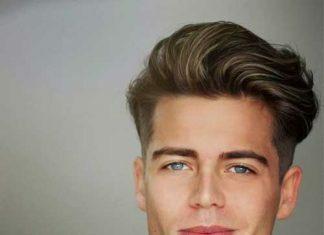 Choose it according to your face shape for best results. 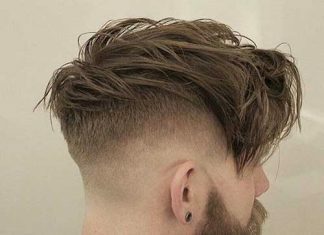 Also, it should be long lasting or could be maintained with hands as you have to spend much time there. 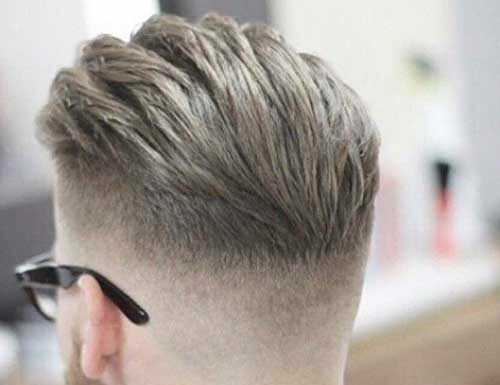 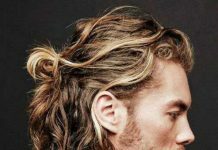 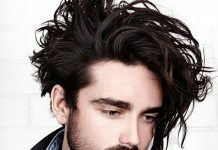 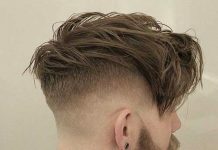 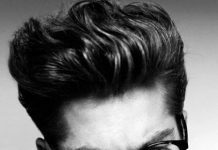 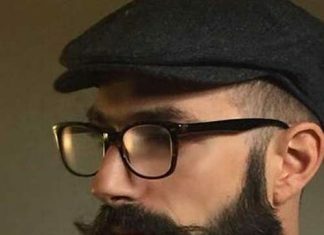 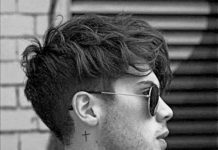 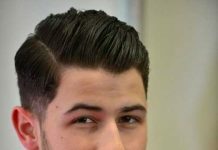 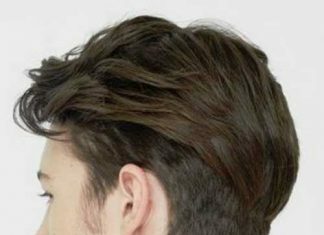 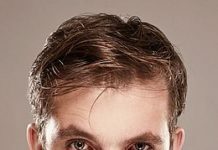 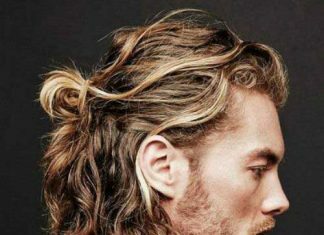 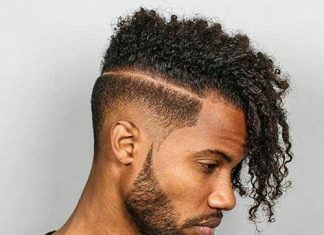 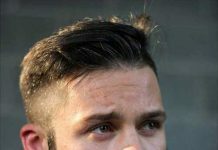 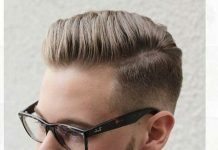 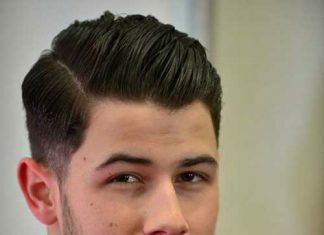 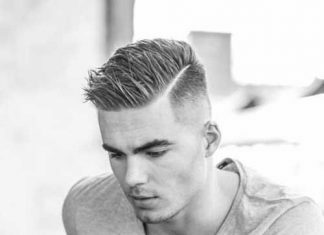 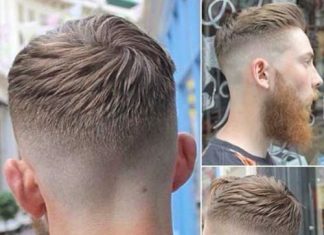 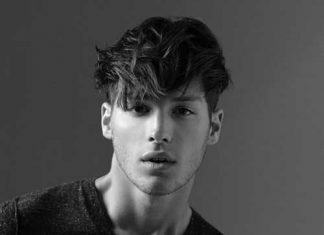 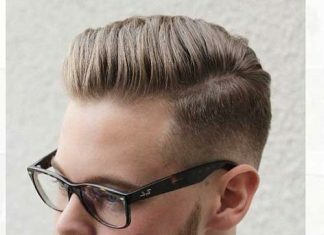 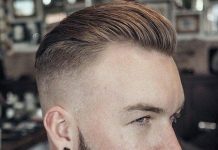 So have a look at these 15 Best Simple Hairstyles for Boys and you can select one for yourself by keeping in mind the tip we had given you earlier. 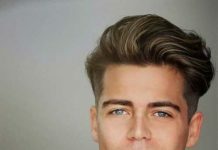 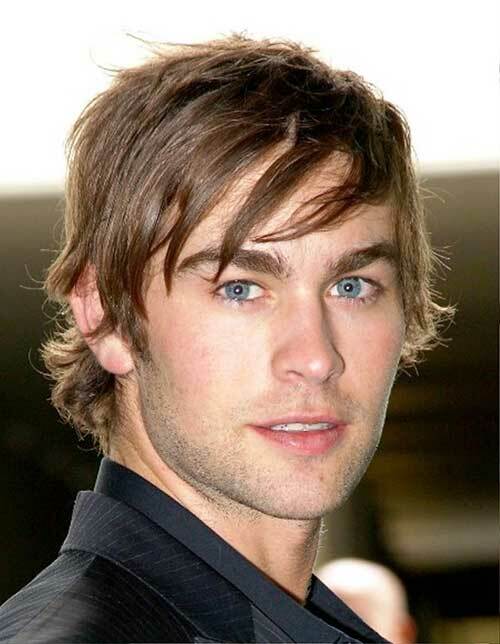 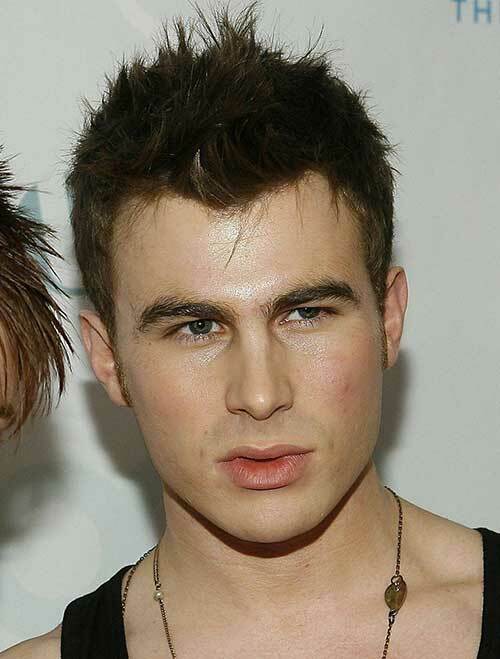 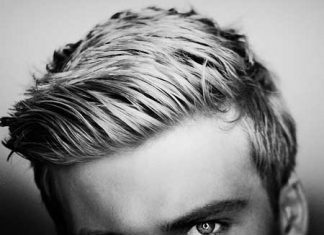 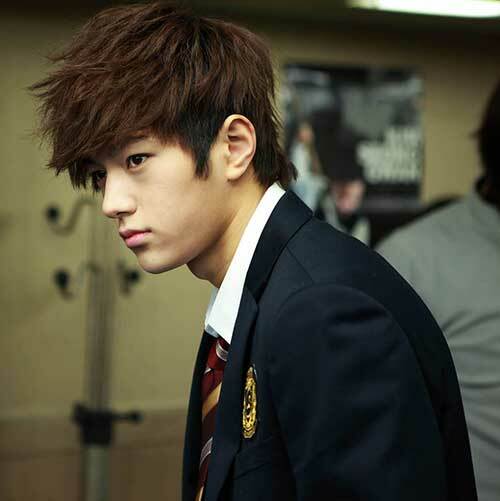 Short hair is the most frequent and natural choice of guys. 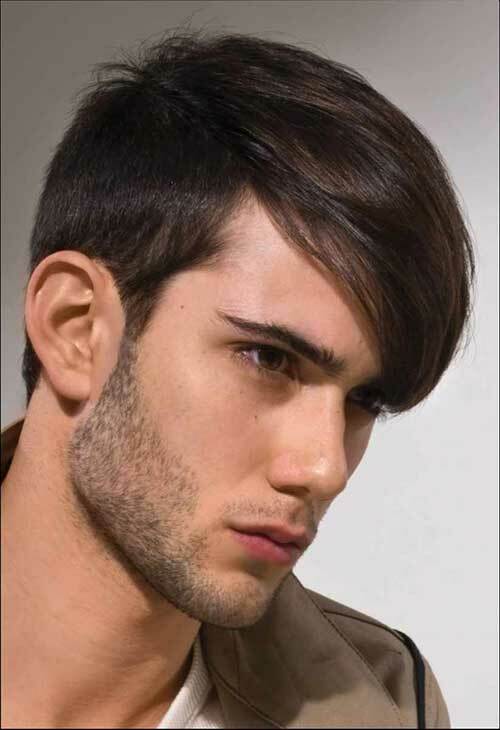 But with some short haircuts you may look indefinable, while others will turn you into a stylish guy. 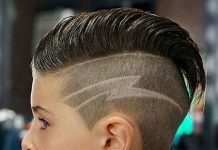 We are using the fashionable looks of celebrities to provide you with fresh ideas and inspiration.